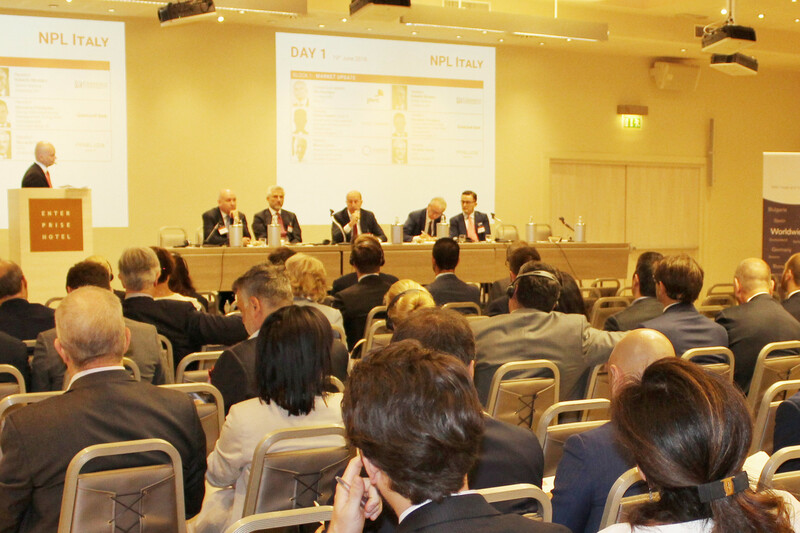 To learn more about the challenges the market will face in 2019, join the third edition of this INTERNATIONAL event attracting 200+ delegates from the key companies operating in Italy’s booming Non-Performing Loans market. See this event in 2018. 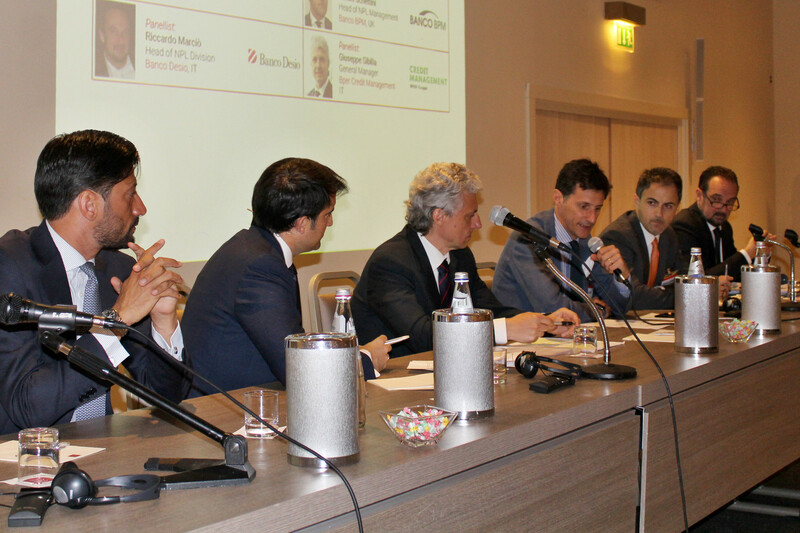 An excellent event with a well structured programme covering the most relevant topics in the industry.